We are happy to announce that Griff will soon be heard on a variety of talk radio shows! 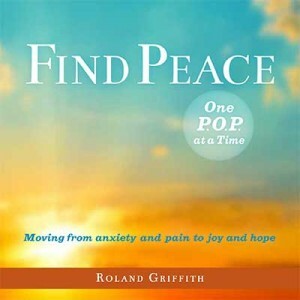 Monday, December 4th, WebTalk Radio Host Roy Richards of “Middle Age Can be Your Best Age” and Griff will be discussing Finding Peace. A link to the show will be posted on WebTalk Radio as soon as it is available! Stay tuned for more of Griff’s radio interviews!